None of this is from the Lord. So today I am choosing to REDUCE those feelings and be happy. Happy in Him and His gifts. 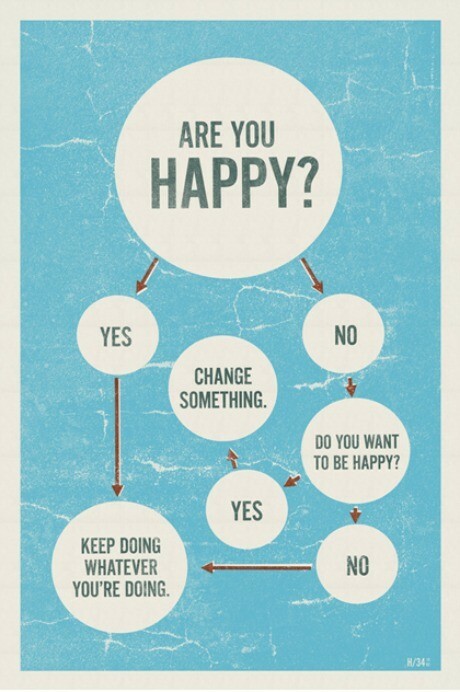 I have a choice and I choose happiness - Dang it!